If you have children to support and you’re going through tough financial times, it can be a stressful experience. Struggling to pay enormous bills every month without any hope of relief places an enormous burden on parents. There are a lot of myths around how bankruptcy can affect your ability to take care of your family, now and into the future, and the long-term repercussions it can have. But for some, bankruptcy can be the smartest choice as it can relieve the relentless financial pressure of crippling debts. Corey, a 51-year-old dad of two children, who he shares custody of with his ex-wife, took the bankruptcy route and ended up much better off. When they got married, Corey only had one credit card with a $10,000 limit. Over the next 12 years, Corey’s credit card debt blew out to over $110,000. He managed to pay off the interest for a couple of years, but struggled to make any progress in reducing the principal debt. Then Corey and his wife split, and the debt became too much for him to handle on his own. Corey didn’t own any assets besides his car, which was under finance, and some furniture and household contents. With his background in finance, Corey understood there was no point in asking the banks for help beyond a few months’ grace on payments, which wouldn’t solve any of his long-term problems. Corey’s experience isn’t unique, says Andrew Aravanis, a Registered Bankruptcy Trustee with Aravanis, one of Australia’s largest registered bankruptcy trustee firms. It’s important to understand that, although bankruptcy can provide immense relief from large debts, some debts aren’t covered and child support is one of them. If you file for bankruptcy, you’re still responsible for any child support payments you need to make. 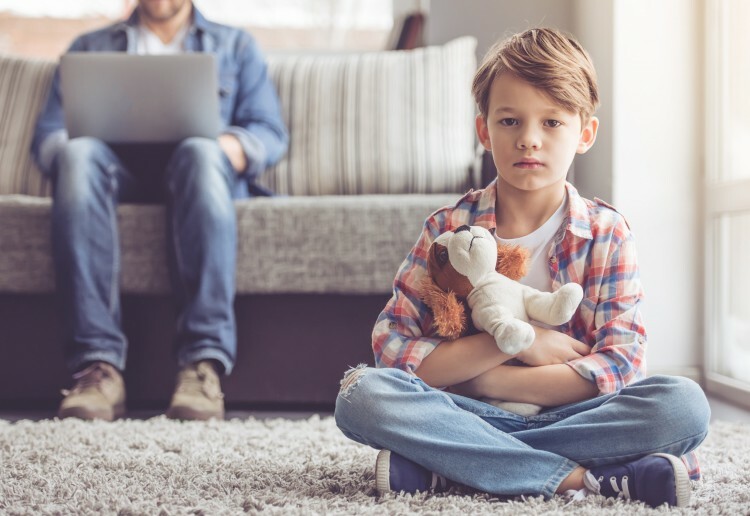 Where child support comes into play with Bankruptcy is how it can affect whether you’ll need to make any payments from your income. If you earn over a certain amount, the law provides that you’re able to contribute some of your earnings towards your bankrupt estate. Your net assessable income above a certain threshold will determine this and any current and ongoing child support liabilities that you need to pay will also be taken into account. Other factors such as salary packaging and fringe benefits will also affect the assessment of your income in Bankruptcy. The basic formula for calculating income contributions in bankruptcy is this sum: (your net assessable income minus the relevant threshold) divided by 2. Your net assessable income will incorporate your net earnings after tax, plus any fringe benefits or salary sacrifice and less any child support payable. The base threshold is $56,674.80 for people with no dependents and the number goes up to $77,077.73 for people with more than four dependents. If the child or children you’re paying child support for don’t reside with and you otherwise have no other dependants in your care, the threshold that will apply to you will most likely be the base income threshold, which is currently $56,674.80. Using the above information we can now apply it to the formula to figure out what your monthly repayments in bankruptcy may be. Now we divide the result by 2 to get the yearly payment amount of $6,412.60. Monthly, this would equate to around $535. Is Bankruptcy A Solution For You? If you think bankruptcy could be a solution for you, Andrew recommends you talk to a registered trustee firm as soon as possible. Andrew also recommends you’re careful about choosing a bankruptcy trustee. I do think people shouldn’t be allowed to go bankrupt unless they also have financial counselling for the future.